Surveyor 1, the first of a series of seven robotic spacecraft sent to the moon to gather data in preparation for NASA's Apollo missions, was the first spacecraft to make a true soft landing on the moon. As such, it was one of the great successes of NASA's early lunar and interplanetary program. The soft landing was achieved using a retrorocket and a bank of three thrusters to slow the lander's speed from almost 6,000 miles per hour to just 3 miles per hour and safely touch down on the lunar surface. 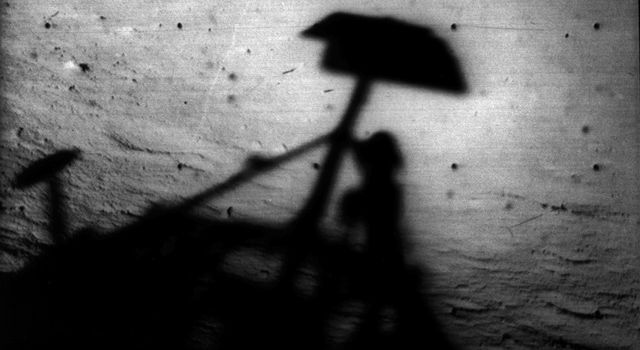 Over a period of about 30 days, Surveyor 1 transmitted more than 11,000 photographs as well as data on the moon's surface and temperature. Surveyor 1 landed on the moon on June 2, 1966, marking America's first controlled touchdown on the lunar surface. 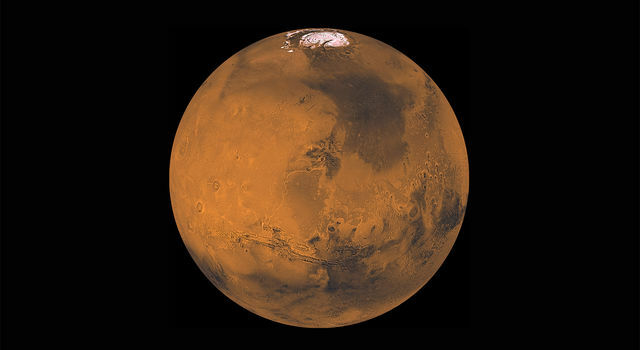 Two small spacecraft -- an orbiter and lander -- to be launched to Mars in 1998 to help scientists trace the evolution of the planet's climate and search for water in the Martian soil will be built for NASA by Lockheed Martin Astronautics of Denver, Colo.